Think clear turquoise waters, picturesque beaches, stunning rain forests, gorgeous corals, ancient tribes, and sun-toasted beaches – where in India can you find all this and more? You have to be at Andaman and Nicobar Islands for this! With rich flora and fauna, Andaman and Nicobar Islands are sure to blow your mind away with its serenity. And a wide range of things to do in Andaman and Nicobar Islands list will find no stopping when a wanderlust soul meets the sunny skies, golden beaches, turquoise waters, and untouched environs. 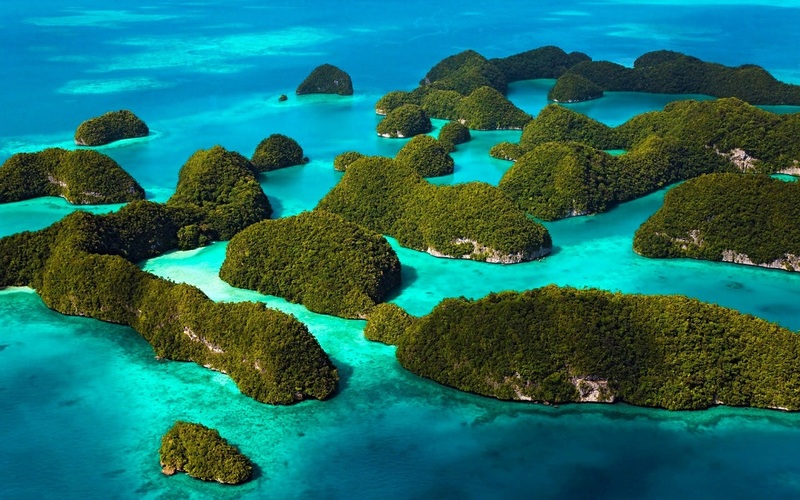 Well, here we’ve listed down a few things you should not miss out on your trip to Andaman and Nicobar Islands. 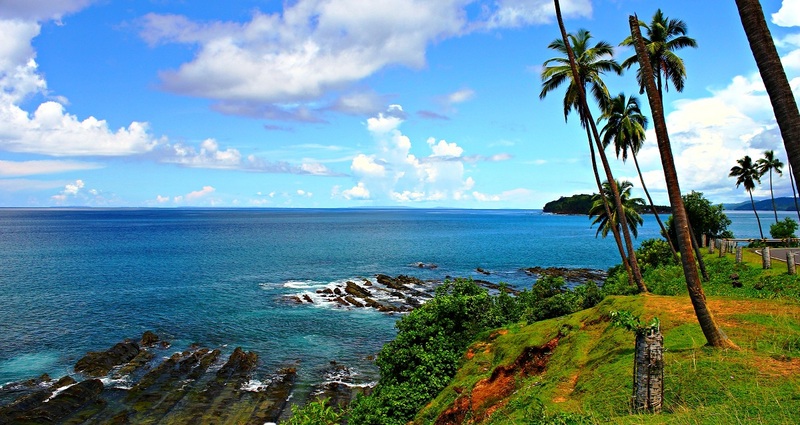 A scenic escape from the hustle and bustle of city life, Port Blair offers a glimpse of various local traditions. Steeped in colonial history, this multicultural town is perfect as a base camp for your stay in the Andaman’s. Don’t miss: Corbyn’s Cove Beach. Soaring coconut palm-trees serve as shade along the fringe of the beach. Hidden gem: Chidya Tapu. It’s a haven for bird watching and the stunning sunsets. Clear blue waters and white sand beaches lined with mahua trees give Havelock Island a picture-perfect look. With long treks and fascinating backwaters, Havelock promises to be an escape into adventure and scenic beauty. Famous for: Beaches and Coconuts. Not so good for: Night-life. Note: For some bizarre reason, the beaches on the island are all numbered. Hidden gem: Sea Walk. Walk on the ocean sea-bed, simultaneously gazing over the beautiful marine life. 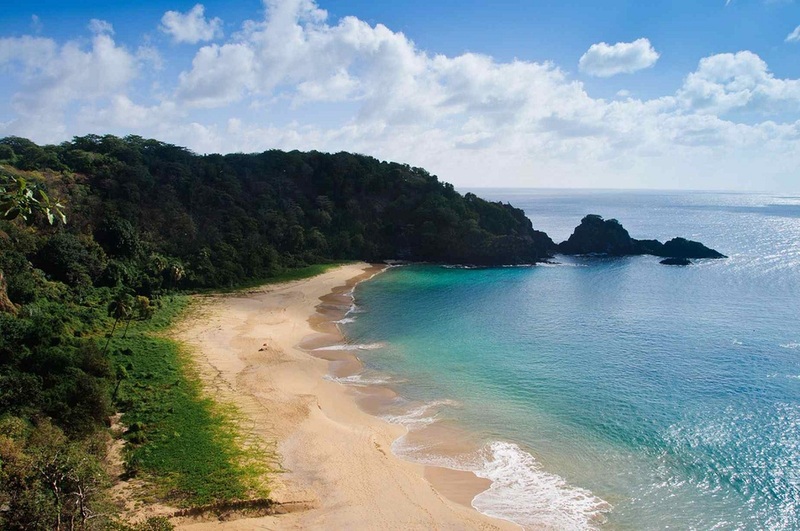 This serene island welcomes you to coral reefs, calm beaches, and rich wildlife. Needless to say, snorkeling is perfect here as Neil Island offers an escape from the crowd. Don’t miss: The huge banana plantations. Hidden gem: The two-wheelers. Hire one bike and have a brilliant time exploring the whole island. If you’ve already snorkeled, you already know that there’s nothing better than snorkeling in clear turquoise waters to explore vibrant aquatic life. Popular for – The coral reefs are popular for featuring some of the widest range of aquatic flora and fauna. Scuba diving is also one of the best ways to go up close to the colorful and vibrant corals that these beaches are famous for. 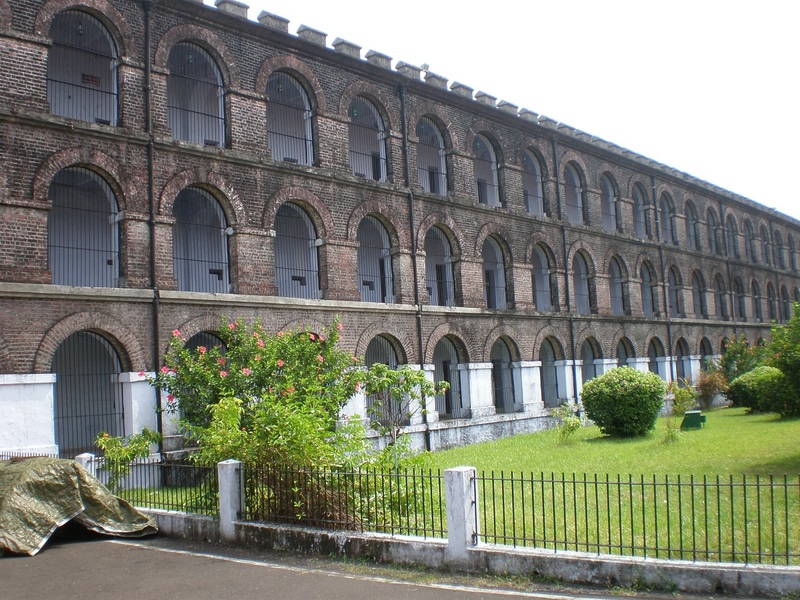 British used this prison to exile many political prisoners and freedom fighters. Situated in Port Blair, it’s open to visitors from Tuesday to Sunday. The trek from Mount Harriet to Madhuban is considered as one of the best trekking routes in the country, and witnesses a huge tourist turnout. The lush green forests and the exotic fauna in the region are the reasons why trekking enthusiasts love this place. Seafood: Seafood is the speciality of the region like other coastal areas. Port Blair – Try the whole lobster at New Lighthouse Restaurant or the seafood platter at Red Snapper. You can also get fresh fried fish from the morning’s catch at almost all of the islands. Local Fare: When you reach Havelock, try out the delicious samosas. If you’re looking for affordable yet scrumptious meals, many tiny local restaurants serve healthy Indian thalis at reasonable prices. Tip: If you’re allergic or not fond of seafood then try Italian, Thai and Continental cuisine. 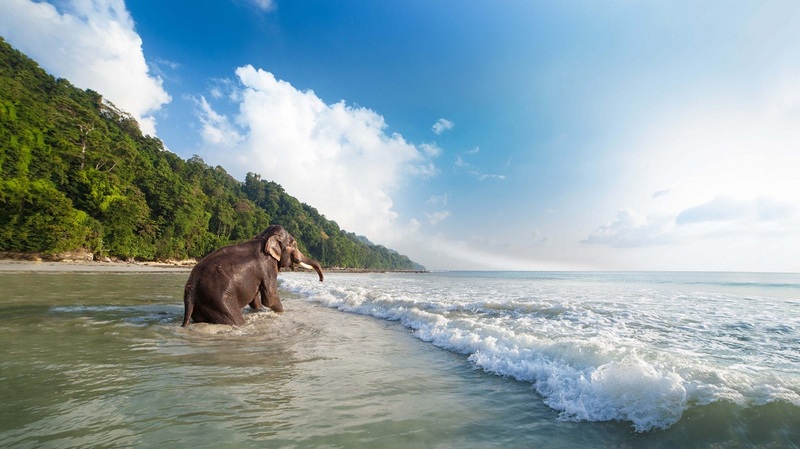 October – May: Winters in the Andaman and Nicobar Islands aren’t chilly. So, it’s the best time to enjoy water sports and other water activities. January: If you want to witness the culture and tradition of locals in the Andaman and Nicobar Islands, visit the place in January. A lot of fairs and festivals will keep you busy on your trip. May – October: The Andaman and Nicobar Island’s witness heavy rains throughout the monsoon season, but that shouldn’t stop you from visiting. The Andaman and Nicobar Islands’ have a distinct beauty of its own in the rains! Note: Snorkeling and Scuba diving kits are available for hire at the beach. Pack your bags – Your next holiday awaits in the lap of nature!